You may decorate your home with unique and cozy furniture or clever lighting; however, most of the time, your kid is going to crawl, play and toddle around the floor. We want our children to grow up in a safe and sound environment. 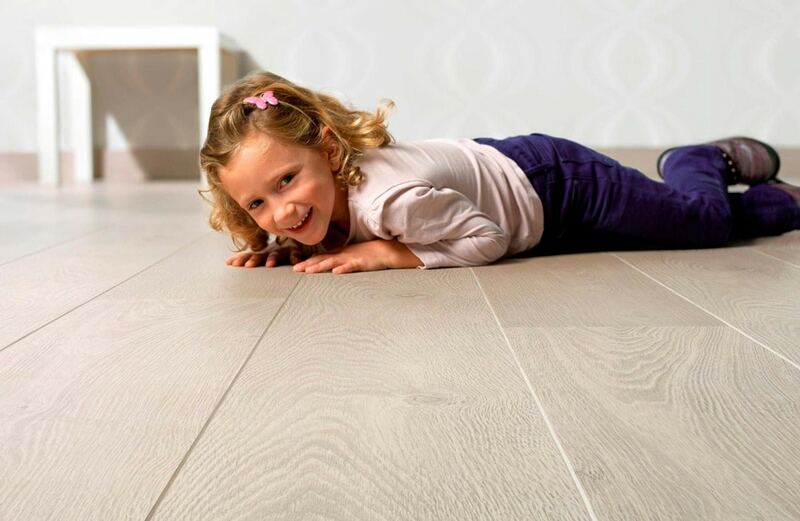 But if you really want to create an ideally safe and comfortable space for your child, then you have to be wise to invest in good, sturdy and healthy floors! Floor Xpert knows this; hence, they only bring in flooring that are suitable for children’s bedrooms and nurseries. Let’s look at why it’s highly recommended. LURF flooring line is designed based on the concept of diversity. There is not strict rule in this 21st century that pink are for girls and blue are for boys! Floor Xpert offers a range of fresh and calming colours. Who said flooring can’t be trendy? LURF flooring range does help to emulate a modern look to the flooring. Babies and toddlers always keep adults busy. One of the most constant refrains from parents is the staining and mess. A regular cleaning is a must since toddlers often create an inherent mess. This is why LURF flooring is specifically designed to be maintained easily. On top of that, LURF floor comes with StainGuard technology which offers a full protection against the stains your little one leaves after an impromptu session of colouring. Now, you don’t have to scrub at another stubborn stain in your child’s room. You can clean it in one fell swoop thus no dust collects which may cause allergy-prone babies harm. Admit it, once we have children at home, it is rare to keep the floors in the nursery dry all the times. 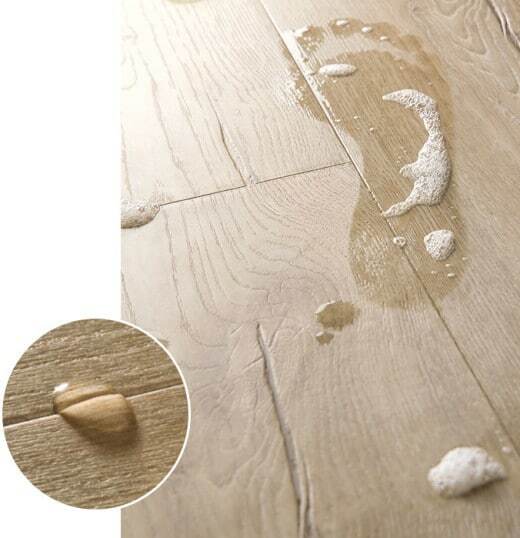 This is why LURF flooring is extremely resistant to moisture. It won’t crack or fade or bloat. 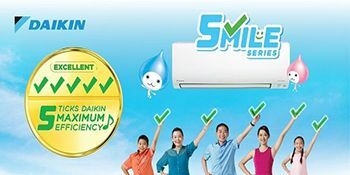 It is 100% guaranteed waterproof; hence, it adds to its longevity. LURF floors in the nursery is particularly designed to emulate a cozy aura. It is also a space that your child spends their time to nap, sleep and play. LURF makes sure their floor line is visually relaxing as well as it is comfortable to walk on. Needless to say, the underfoot softness is perfect for crawling, toddling or walking babies. Furthermore, LURF flooring has a strong impact-resistant PVC core that is sound reducing. You will never have to worry about waking up your kid while tip-toeing in or out of the room! As you can tell, LURF floors has different types of benefits for baby nursery. It is truly warm, cosy and easy to clean without trapping dust. 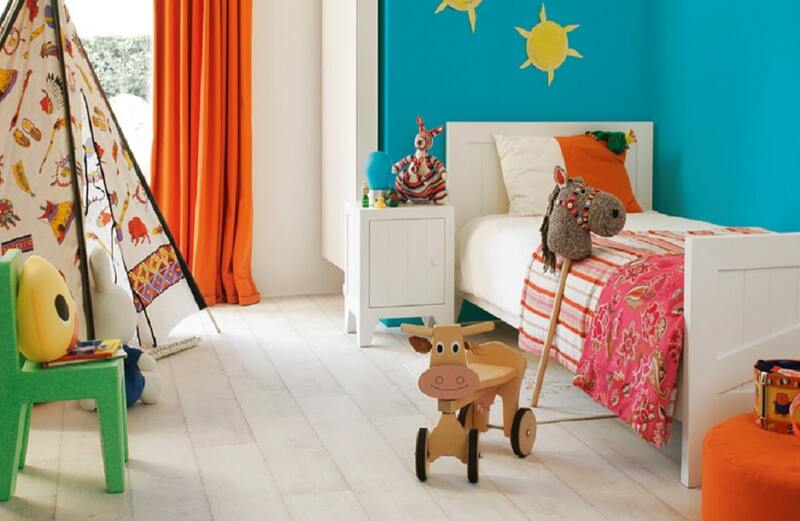 Now, it is time for you to select nursery flooring for your family!